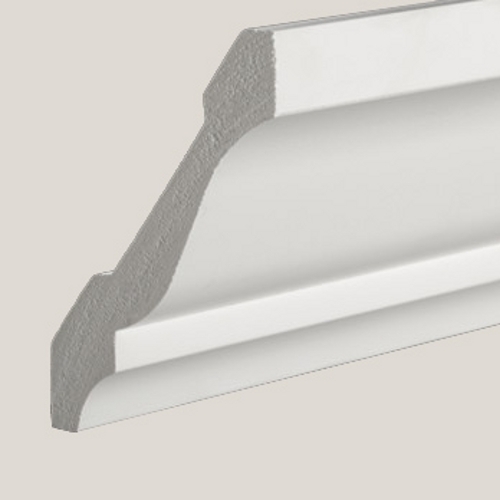 We offer a large variety of mouldings and millwork for your design needs! 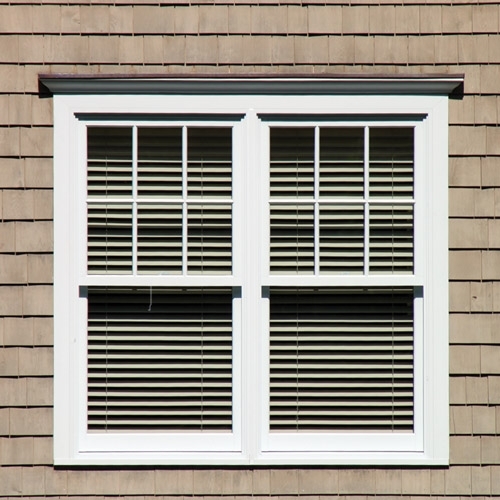 Dettinger Lumber Company has a large selection of windows to provide long lasting protection and impression to your home. 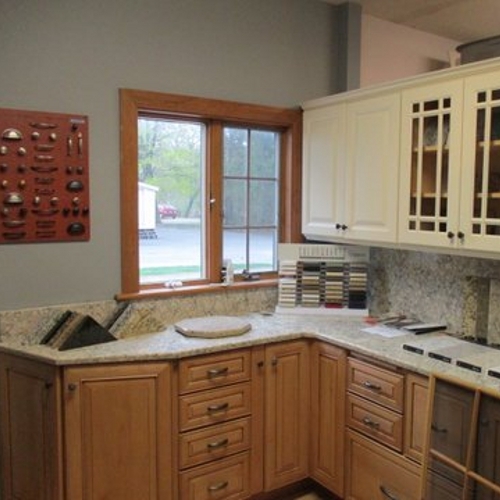 Make the finishing touches to your cabinets and doors! 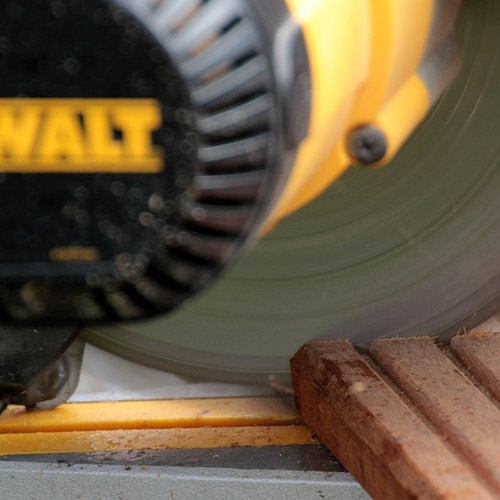 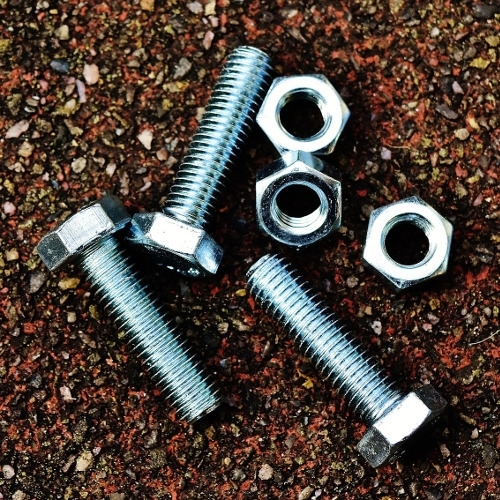 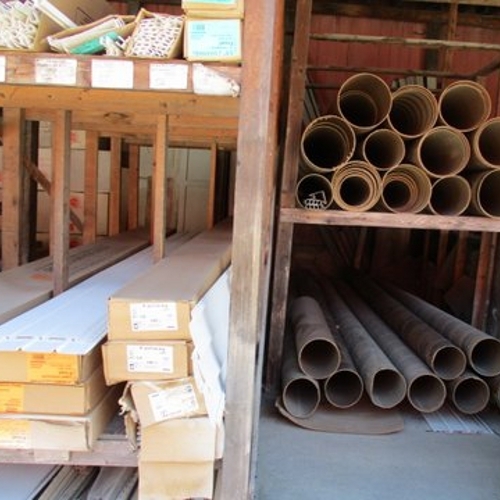 We offer a wide selection of Building Supplies to help you get the job done! 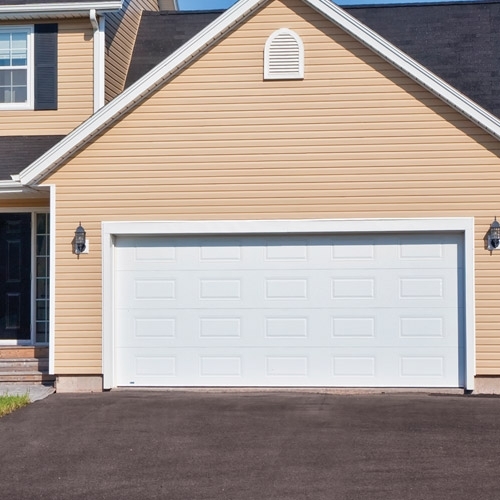 Dettinger Lumber Company has a large selection of the most dependable, durable and long lasting garage doors. 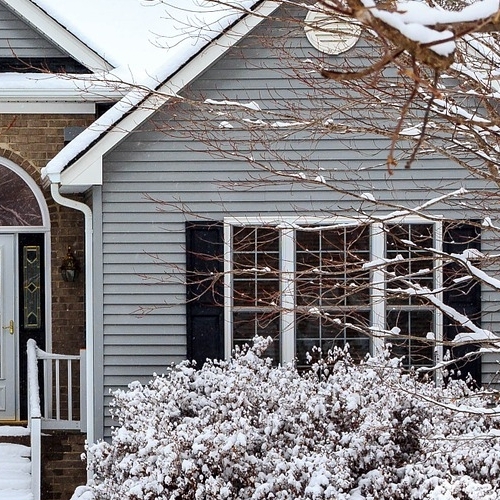 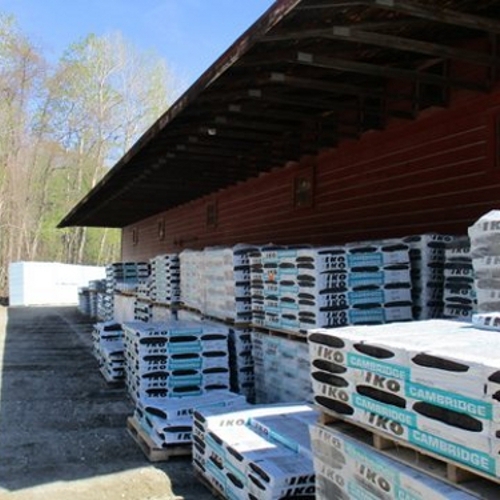 Visit Dettinger Lumber Company for all of your exterior siding needs! 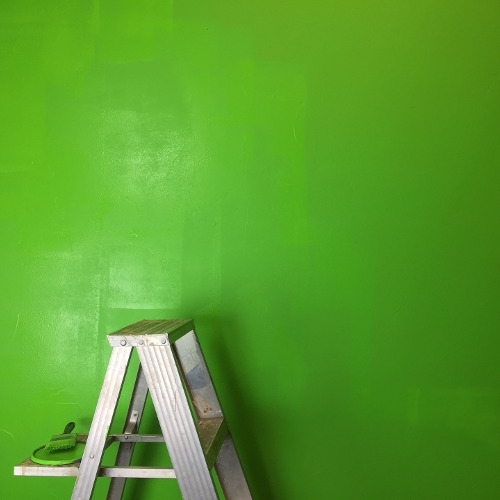 Dettinger Lumber Company knows that paint needs to deliver both beautiful color and long-lasting, durable finishes. 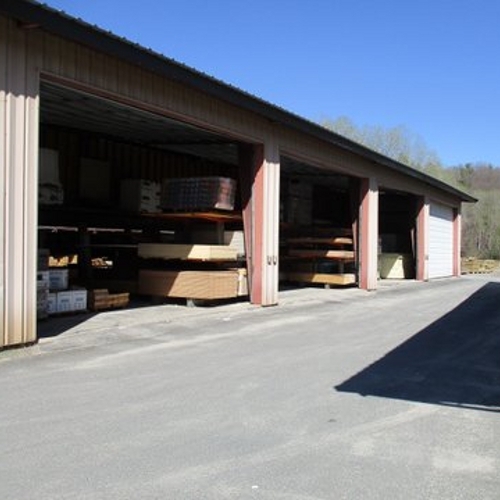 Dettinger Lumber Company carries only the best tools and accessories in the industry. 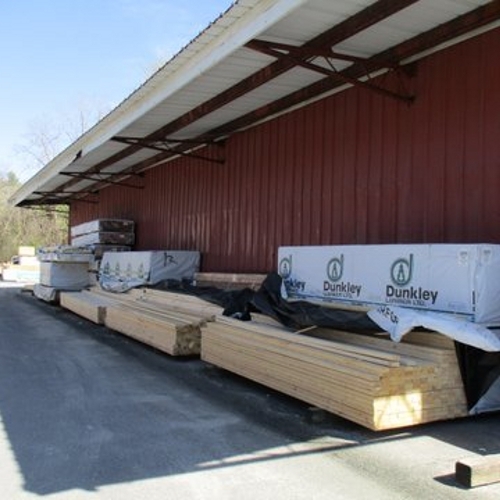 We have a large selection of high-quality plywood panels for your building needs.